Often we wonder if God does truly have a purpose in the trials, sufferings and challenges we face. Sometimes the heartache and physical suffering seem to eclipse God's goodness and His plan for our lives. 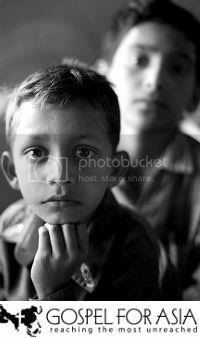 We ask, Does God really have a purpose in all of this suffering? Will He truly work all things together for good? 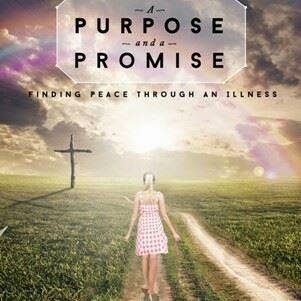 In my sweet, down-to-earth friend Tammie Dowd's new book A Purpose And A Promise, she invites you to share in her journey as she watches her courageous mom, Joanne, battle stage four breast cancer for many years. Remarkably, as she walks with her mom through her battle, she sees God at work in the hearts and lives of the each family member. Tammie shares her joys and her honest struggles with her faith as she journeys through season of physical illness with her mom. Unpacking the truths of scripture, Tammie invites you to discover with her that the hardships God allows in our lives can also bring the greatest blessings. 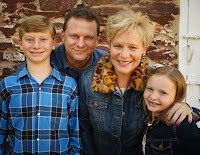 Through Joanne's brave battle with cancer and Tammie's candid and disarming perspective, A Purpose And A Promise will remind you that God's faithfulness is unwavering, and His care is perfect. In celebration of Tammie's book release and in honor of her mom, Joanne, I am giving away an autographed copy of the book. Just leave a comment here or simply "like" the post on Facebook. You will be entered to win! The winner will be announced the end of this week. 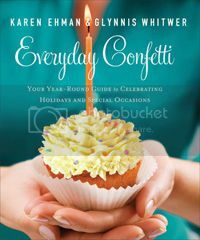 I am honored to have two contributions in "Everyday Confetti" by Karen Ehman and Glynnis Whitwer. 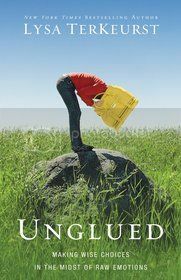 in her newest book "Unglued". "Only one thing is needed..." to spend time with the Lord. (Luke 10:42) I am a student of God's word, aware of my desperate need for His truth and life. My favorite time of day is the early morning when the house is still and quiet. I turn on the Keurig coffee machine for me and my husband, Jim. I go to my "sanctuary" (dining room table) and spend time in God's Word and listening for His still, small voice. I cherish and need this time. "One thing I ask of the Lord, this is what I seek: that I may dwell in the house of the Lord all the days of my life, to gaze upon the beauty of the Lord and to seek Him in His temple." 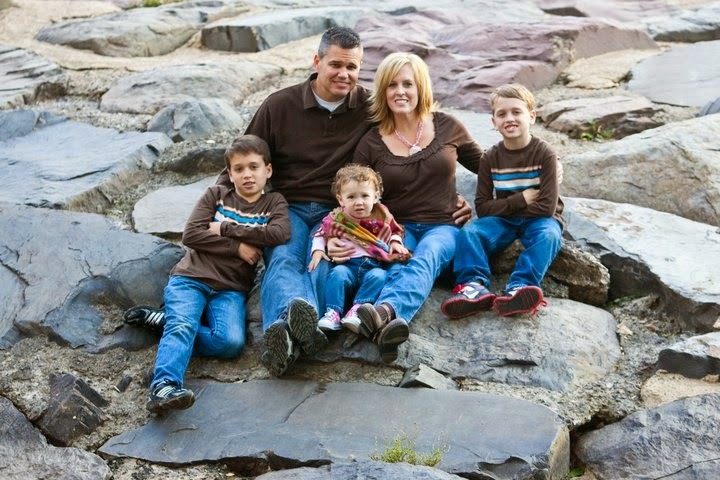 (Psalm 27:4) God blessed me with a devoted husband and two precious children, Joshua and Gabrielle. For Jim and me, our heart's prayer is that they walk in the Truth every moment of their lives. (3 John 1:4) That's what our Heavenly Father wants for us as His children. With a thankful heart, I love and revere our amazing God. Our desire as a family is to honor Him. By His grace. For His glory. I also love writing, spending time with cherished girlfriends, wearing slightly sassy shoes, collecting and sending unique note cards, shopping with coupons, scrapbooking, and watching The Weather Channel. 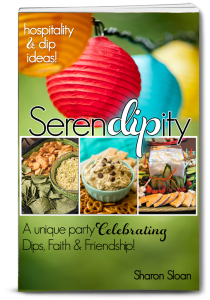 I am the author of SerenDIPity Celebrating Dips, Faith and Friendship. "Devotion - Table For Two"
"Pierced by The Word" by John Piper - His Story for His Glory Again! Psalm 34:8 Cooking Series - "Taste and See"